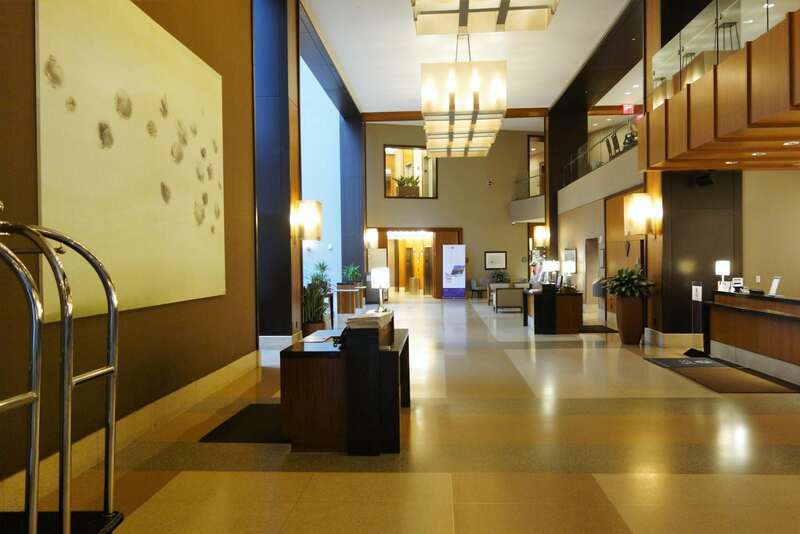 Even though we are only a few hours drive from Cape Liberty Cruise Port in Bayonne, NJ, we always plan a pre-cruise hotel stay. 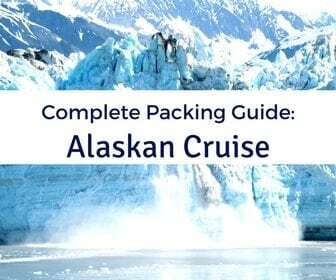 This alleviates any worries with unexpected travel delays on the day of the cruise and gives us an extra day to see the area attractions near the port. 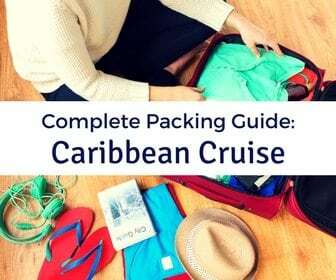 There are a number of hotels near the Cape Liberty Cruise Port ranging from budget hotels to luxury accommodations. 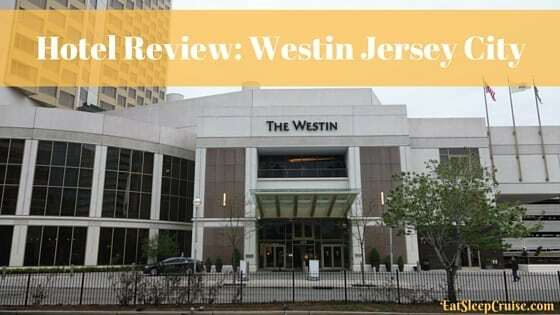 For our recent Anthem of the Seas cruise, we stayed at the Westin Jersey City Hotel which provided us with premium service, comfort, and unbeatable value. 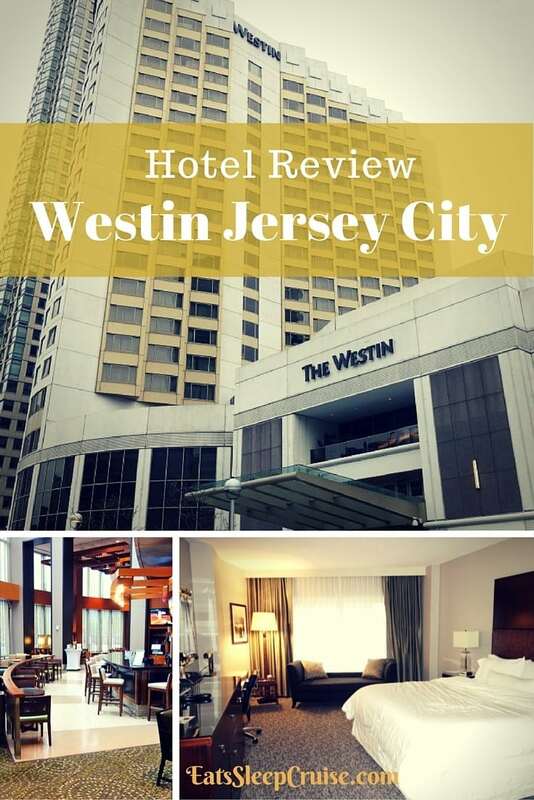 For a deeper look at this highly rated hotel, here is our complete Westin Jersey City Hotel review. 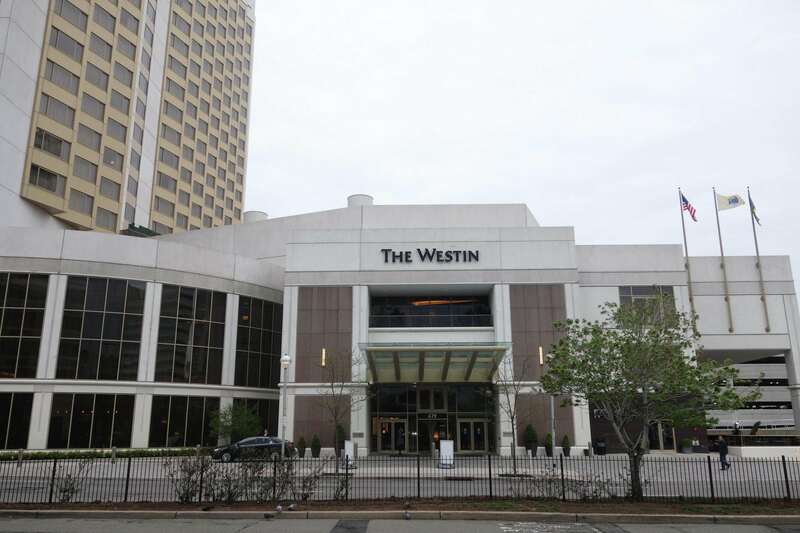 For those driving to the cruise port, the Westin Jersey City Hotel is easily accessible from the highway and is located a few miles from the cruise port (approximately 20-25 minute drive). But, it is also nestled next to Liberty State Park, the pedestrian friendly city of Hoboken, and public transit into New York City. 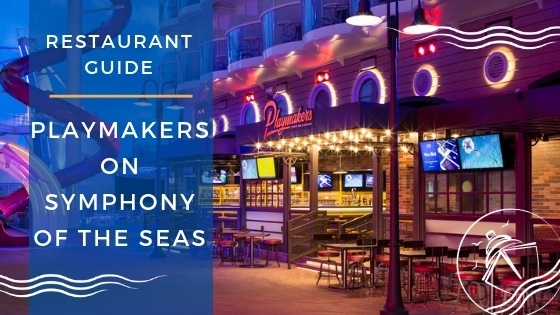 The hotel is located across from the marina and is also just blocks away from the picturesque Hudson River Waterfront Walkway, giving you plenty to do the day before your cruise. 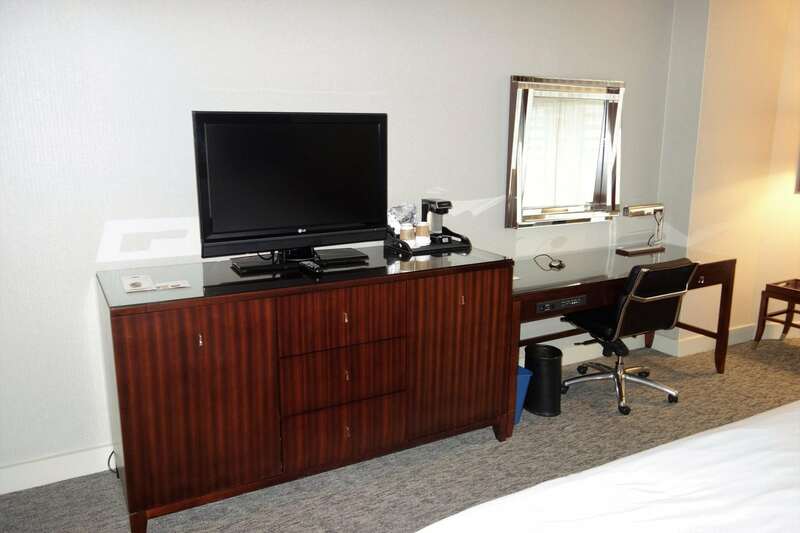 But perhaps, you want to just relax and prepare for your trip in one of the hotel’s 429 guest rooms and suites. Arriving at the hotel with our luggage and SUV, we were greeted by friendly valets who were quick to help us with our belongings. Having had a long day of touring the Statue of Liberty and Ellis Island, we were exhausted, so the extra help was much appreciated. Valet parking is available for $32 a day with in and out privileges. 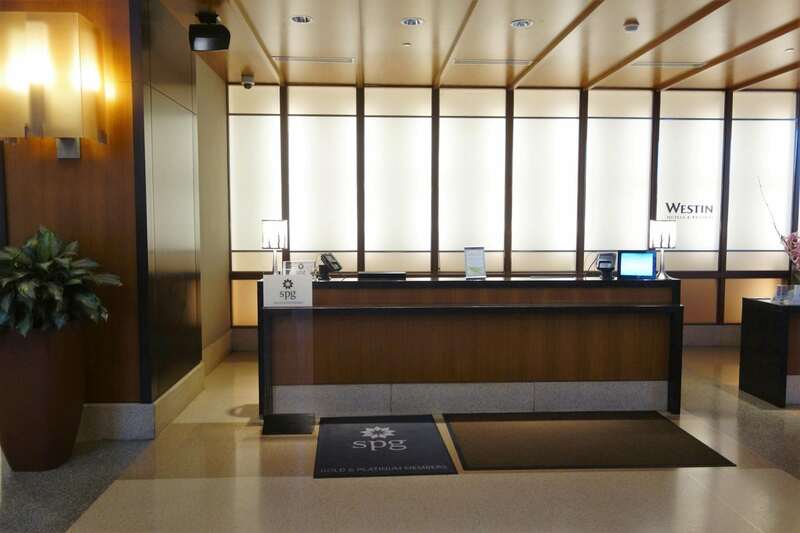 Entering the slim and long lobby, we were able to check-in and get our room keys in a matter of minutes. 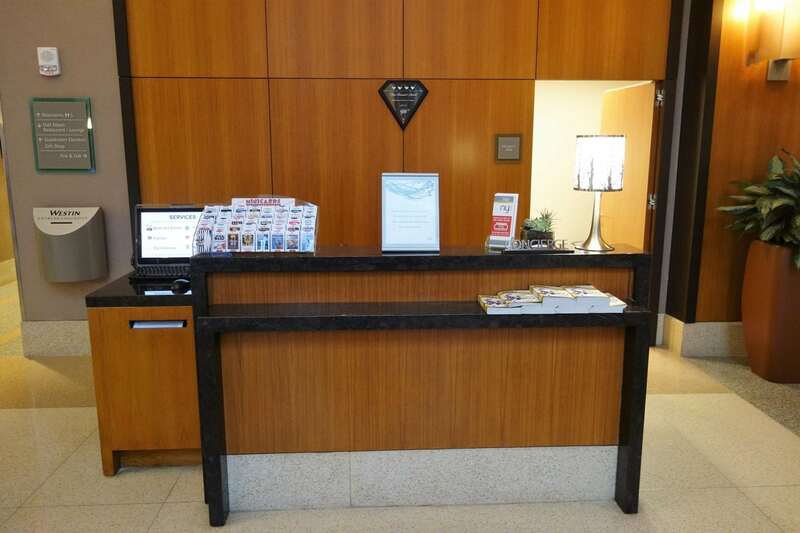 Even though the lobby was a bit hectic with a wedding, we received very attentive and personal service. While we quickly walked past the hotel’s main restaurant, Fire and Oak, we would return there a bit later to have dinner. 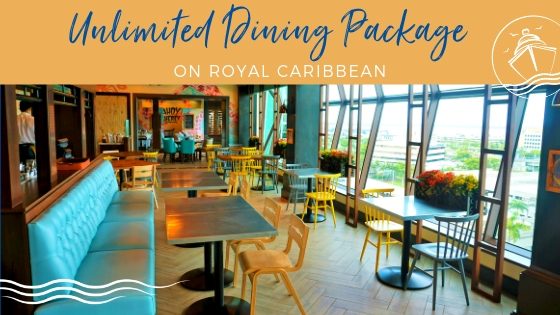 This restaurant is tucked away in the corner of the main lobby area. The food was more than satisfying, and the restaurant itself was slightly more upscale than we were anticipating. 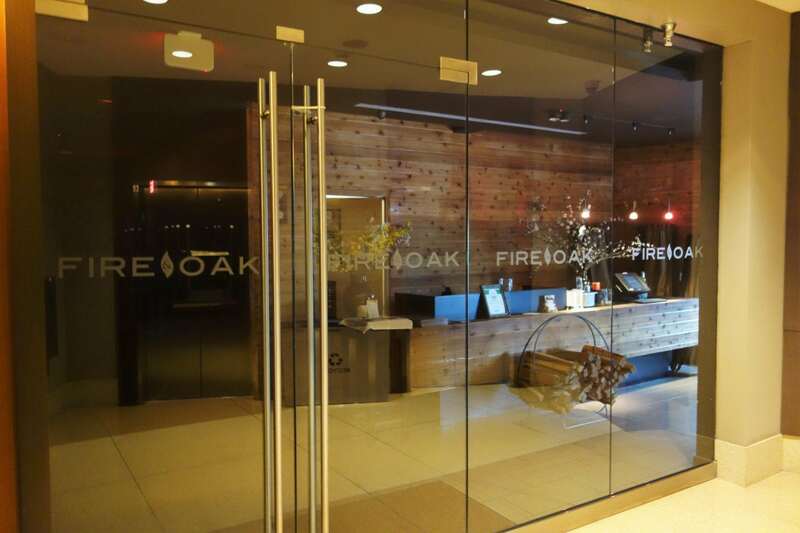 As the name suggests, Fire and Oak features hearty meals and lots of seared meats. I ordered a burger which was cooked just right, but I did eye the BBQ ribs which looked and smelled fabulous. 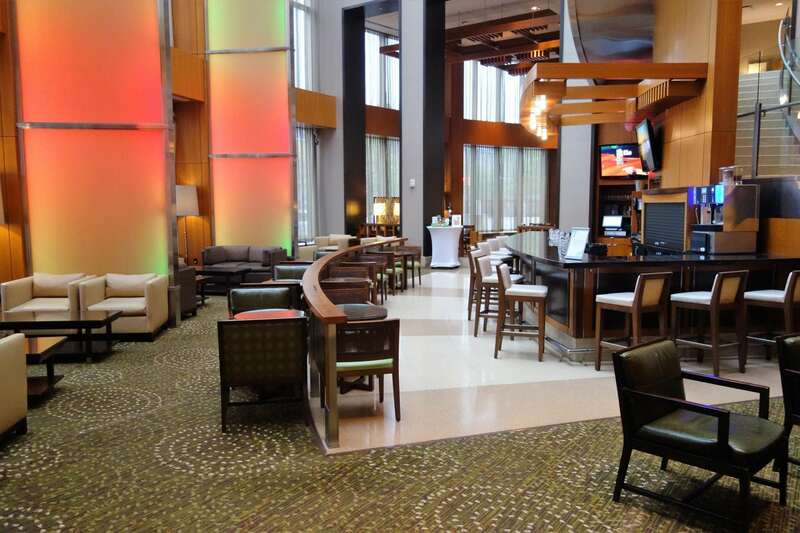 Clientele ranged from business travelers, to locals, to other hotel guests. 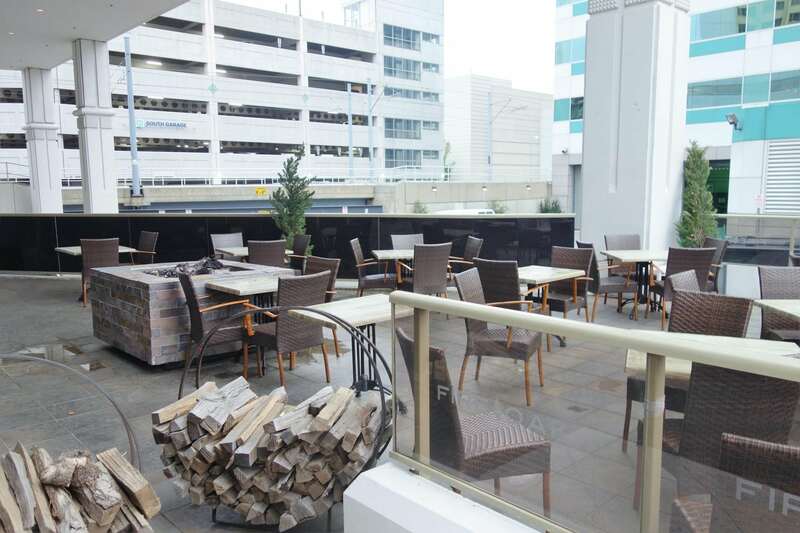 In the warmer months, there is a lovely outdoor patio with large fire pits that is sure to be the go to place for a drink or two in the evenings. 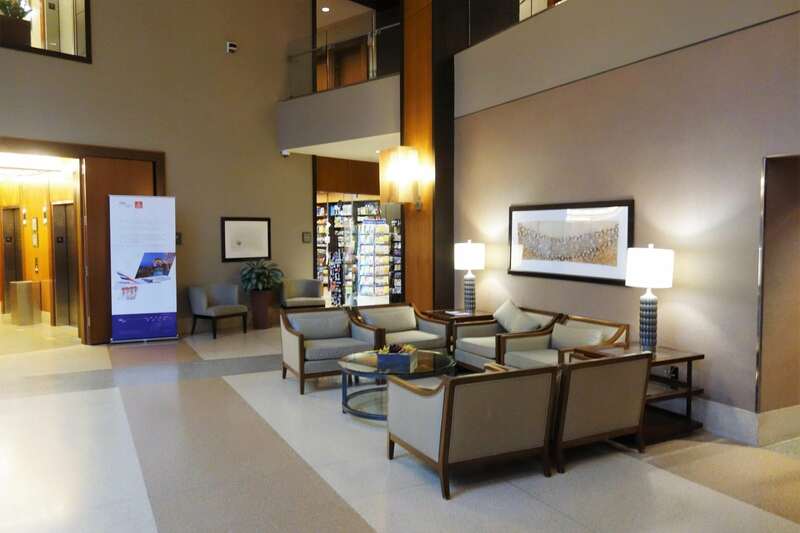 While the Lobby is compact, it also includes a concierge desk and a few casual seating areas. Of note, WiFi is only complimentary in public spaces and is available for an additional cost in your hotel room. Proceeding to the elevators, to the left is the Half Moon Restaurant. This restaurant and bar serves drinks and light fare for lunch and dinner. There is also a full breakfast in the morning, as well as a to-go option with fruit, cereals, and other easily packable items. Similar to modern hotels, your room key is needed to activate the elevator which took us up to floor 17. Which, as you would guess, both the Princess and I inadvertently referred to as “Deck 17”. 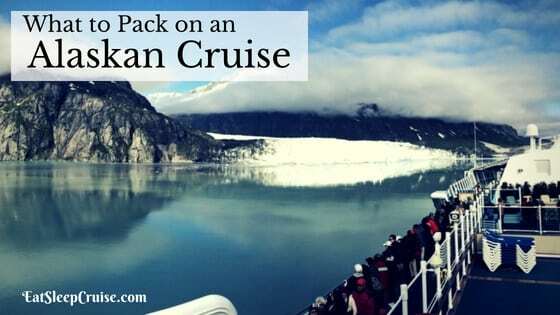 Yes, even when on land, it feels like we are on a cruise ship. Other public areas include a gym and lap pool with a whirlpool/hot tub. A dip into the water would have been nice after a full day of sightseeing, but sadly, we just could not muster up any more energy after dinner. For our accommodations, we booked the traditional King room. With more than enough space for the two of us, this 360 square ft room would be about twice as large as the cabin that we would call home for the next five days. We booked the room about a month in advance, securing a rate of $199 a night, which was a steal given the hotel’s location and features. Offering a pretty standard layout, the room had a minimalist design and soft color palette. The Westin Heavenly Bedding collection boasts “10 layers of inviting comfort”. While we did not count all the layers, we both awoke the next morning recharged and ready to take on the day. 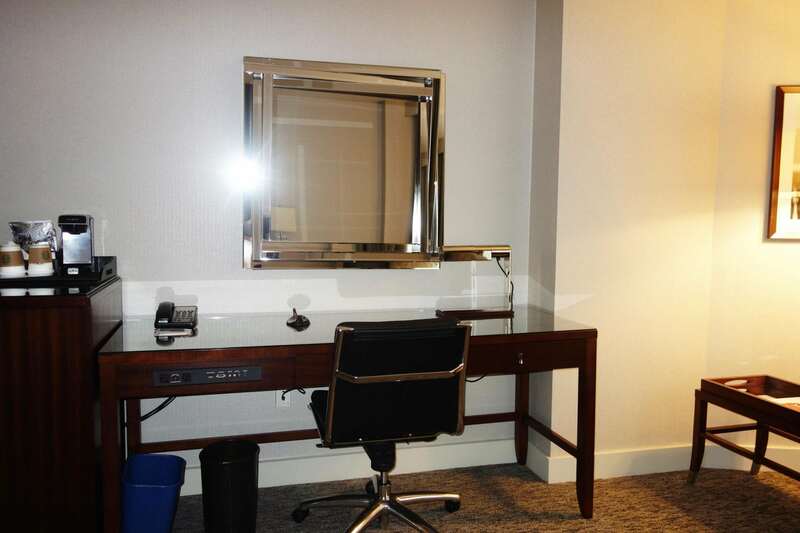 The room offered a sleek desk with a few outlets for electronics and a 37″ flat screen television. The TV did feel a bit small and far from the bed but not that we watched much of it anyway. 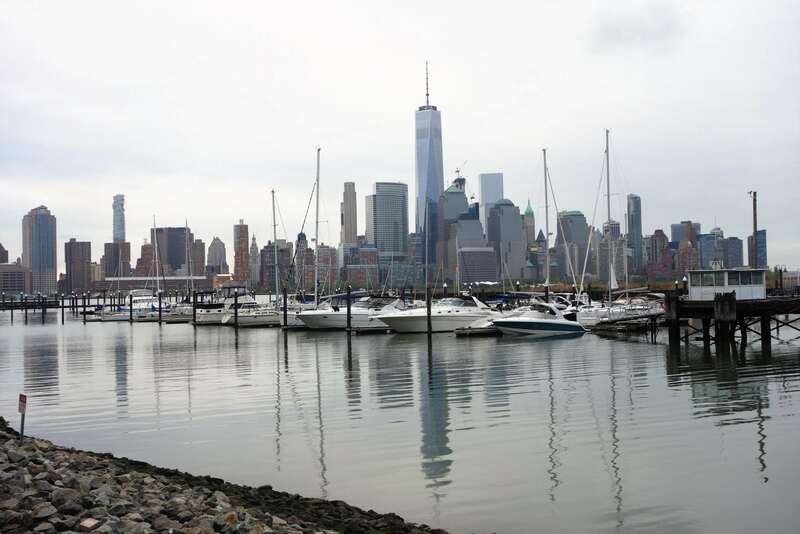 Our room offered a partial view of the marina and local city buildings, but you could always upgrade to get picturesque views of New York and the Hudson River. The love seat below the window can double as a luggage storage area as it did for us, but is also very comfy as an actual seat. 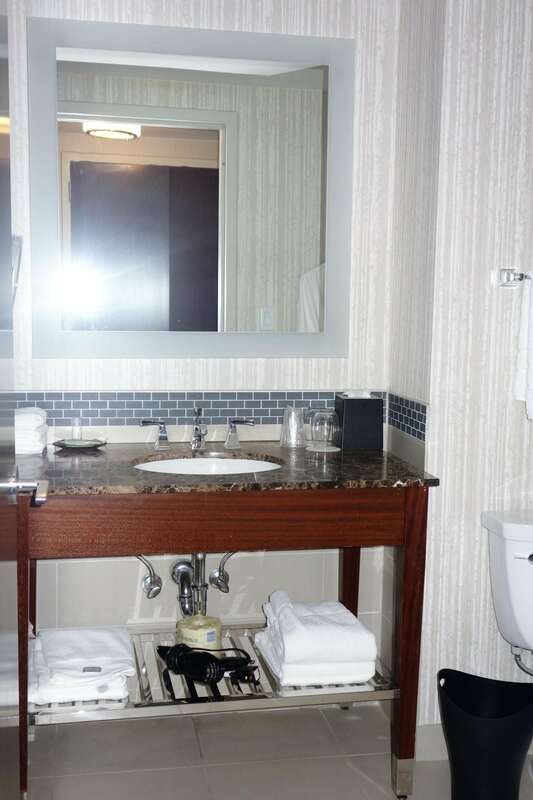 The bathroom also features the Westin Heavenly Bath collection, with a massage flow shower head that certainly provides an invigorating start to your day. The bathroom space and layout was just right for the Princess and I to go about our morning routines. 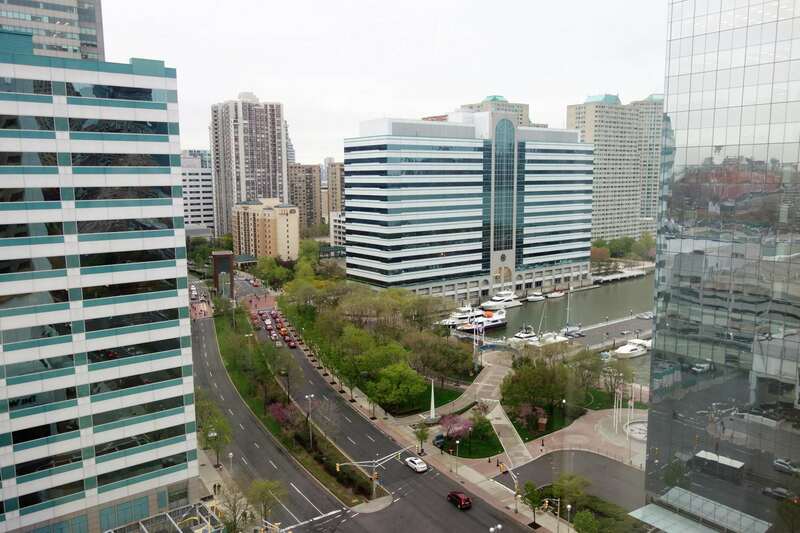 Given the downtown setting and surrounding restaurants and sights, the Westin Jersey City is a chic and trendy place to stay right outside of New York City. 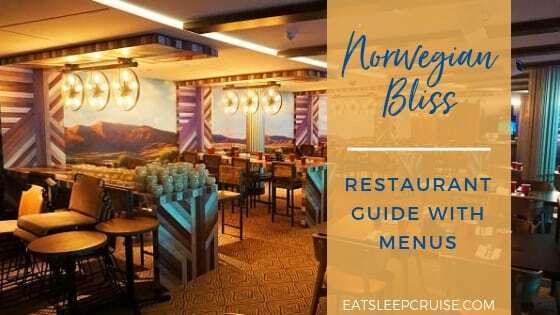 Once you factor in the extremely reasonable prices, the upscale amenities, over-sized standard rooms, and the service, the hotel is an easy choice for your next pre-cruise or post cruise stay. 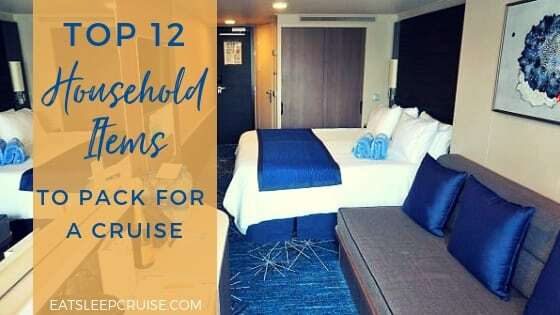 The staff were friendly and helpful, and our room was inviting and comfortable, providing us the rest and relaxation we needed for our pre-cruise stay. 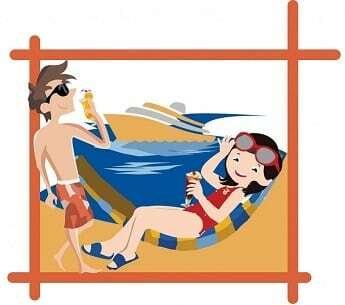 We highly recommend the hotel for couples and even small families. 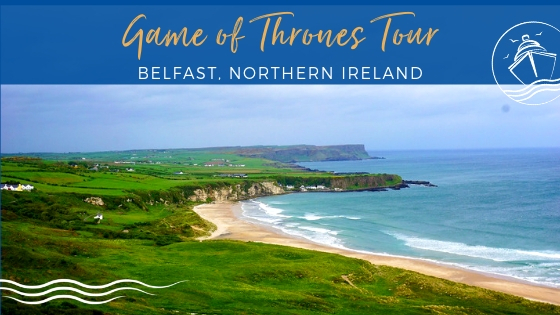 Given the price point, the hotel is competitive with other hotels in the region and a bargain compared to similar hotels in Manhattan. However, there is no transportation to and from Newark Airport, so that will cost about $50-$60 each way if you are flying into the area. 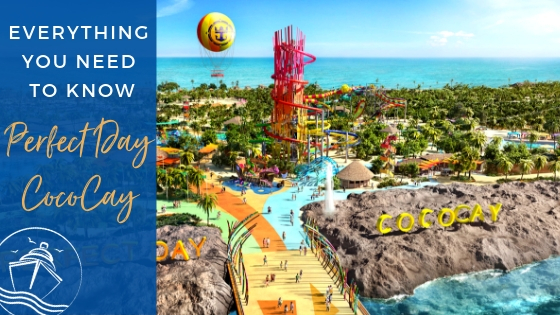 Currently, there are no park and stay packages either, so parking will cost additional as well. We parked our car at the Cape Liberty Parking Garage for the 5 nights of our cruise. Still, when adding that fee to our total costs of staying at the Westin Jersey City Hotel, it was still a better value than some of the other “Value Hotels” which offer parking as part of their package deal. 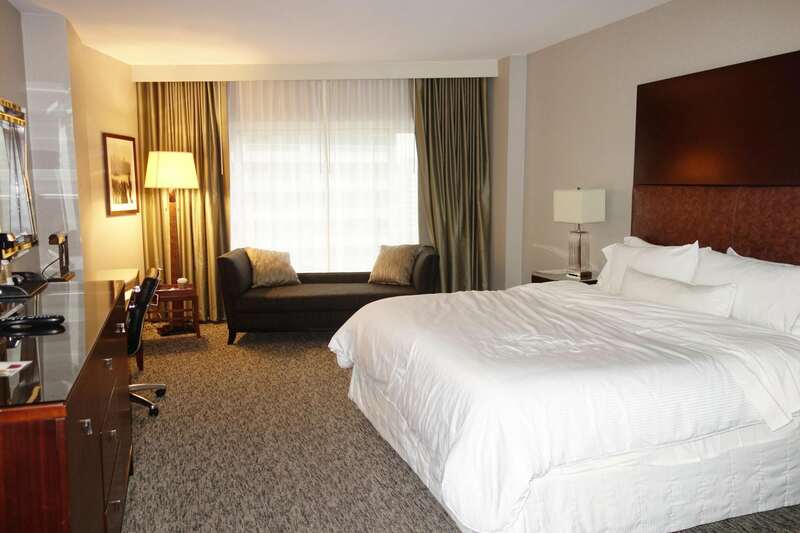 What is your take on our Westin Jersey City Hotel Review? 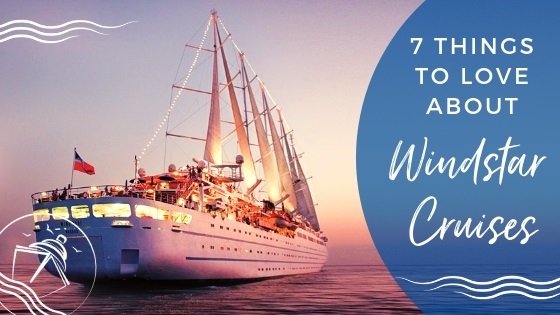 What is your favorite pre-cruise or post cruise hotel at this popular cruise port? 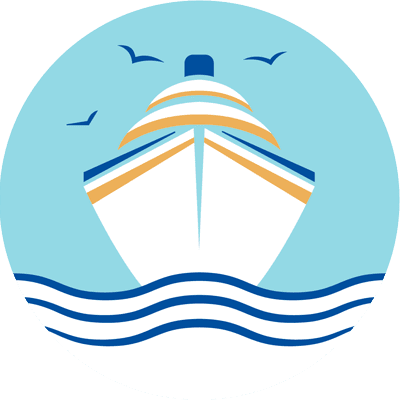 Drop us an anchor below to help your fellow cruisers find the ideal lodging for their next cruise from Cape Liberty, NJ.